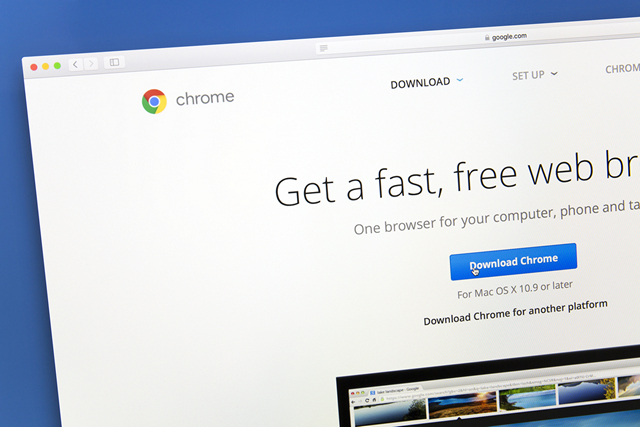 A day after the ‘Coalition for Better Ads’ officially announced its ‘Better Ads Experience Program’, Google has announced that from February 15th, 2018, its Chrome web browser will start natively blocking all ads that do not comply with the recommendations. According to a post by the search giant on its official blog, “Chrome will remove all ads from sites that have a ‘failing’ status in the Ad Experience Report for more than 30 days”. 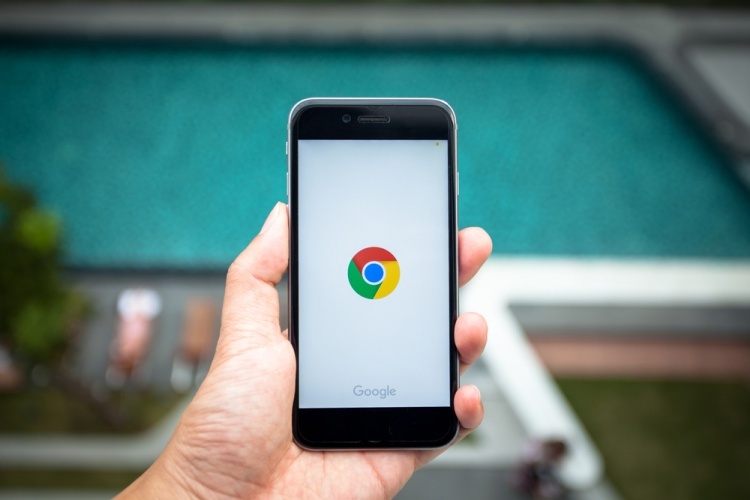 In a move that was criticized and appreciated in equal measure, the company had earlier announced that Chrome will start blocking ‘annoying’ ads natively from early 2018, although, it’s only now that we’ve got a specific date for the plan to go into action. According to Google, the new policy will not only block ads that do not comply with the standards set by the ‘Coalition for Better Ads’, but also stop showing ads entirely from websites that are not complying with the organization’s guidelines for responsible advertising. While some believe that implementing a higher standard for web ads will be good for the entire industry as that might stop people from turning to ad-blockers en masse, others have expressed serious reservations at the developments, arguing that this will empower the already powerful company even further by allowing it to dictate what constitutes ‘acceptable ads’ and what doesn’t. On its part, Google says that the policy will be applicable for all websites, including those owned and/or operated by Google.